If you’re about to get a roof inspection, there are a few things you should know. Below, we’re covering them. Before your roof’s exterior is inspected, its interior will be examined for structural deficiencies. Upon entry, your professional inspector will give you an accurate assessment of your roof’s value and long-term safety. Normally, an inspector will examine the household for proper ventilation, proper insulation, moisture, and mold. As for the outside, your home will be checked for ice dams, leaks, shingle deterioration and weather damage. Inspectors look for flashing—which can indicate deeper structural problems in valleys, dormers, eaves, side walls, and rakes. The chimney will be inspected, too, and your inspector will look for any future problem areas. A roof inspection doesn’t end with a structural integrity assessment. A roof inspector will examine a home’s gutters, and they’ll also look at any rotting areas with a careful eye. In many cases, a home’s potential value can be damaged if an inspector deems the house unfit for long-term sustainability. So, what can you do? While a home inspector can assess your roof’s quality, you can still give them as much information as possible. You can also call a bonded, licensed roofing professional before any small problems become large. In many cases, a home’s long-term quality and durability rely on the homeowner’s initial decision to contact a home inspector. 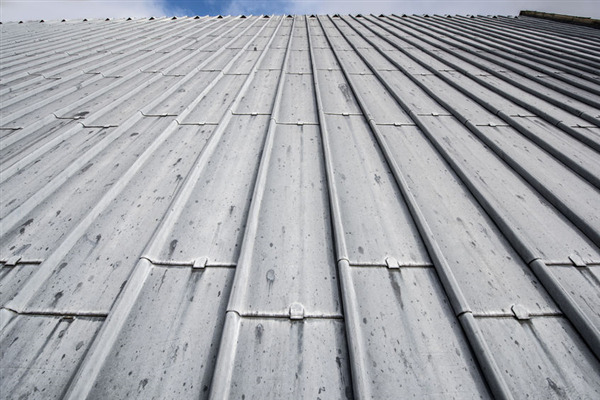 If you're working on your business's building, a commercial roofing inspection can be incredibly effective. As for resale value, a household’s standing value can be changed. Fortunately, this means a roof can be repaired—or even replaced—to increase a house’s value. It also means, however, that a structurally weak roof can result in low house worth. Make sure you’re aware of your home’s structural issues, and contact an inspector before it’s too late. From every angle, a household’s integrity is reliant on the homeowner’s ability to catch small problems. Contact A-Plus Roofing today, and get your roof the attention it deserves. Our technician team offers the best rubber roofing systems, heat welding services and repairs around. If you’re trying to boost your home’s value, you need a solid set of eyes. « Does Your Flat Roof Need Maintenance, Repair, or Replacement?